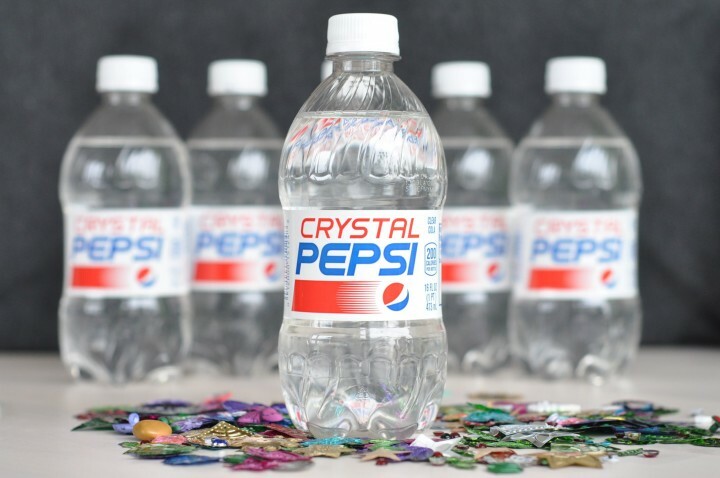 I have never tried Crystal Pepsi, however, I am a Diet Pepsi fan. No, I have seen it though. ABC is bringing back The Gong Show. Do you think it will be successful? If you have tried Hydroxycut, does this product really make you lose the weight?